Marysville close to everything! 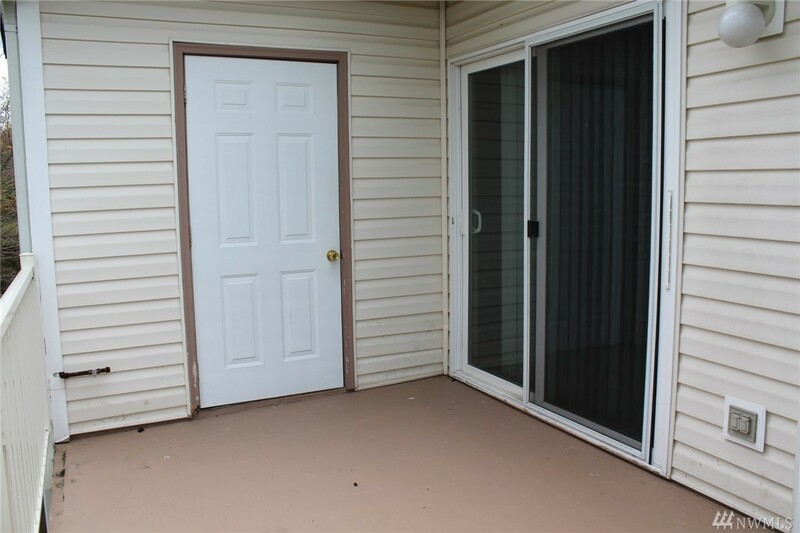 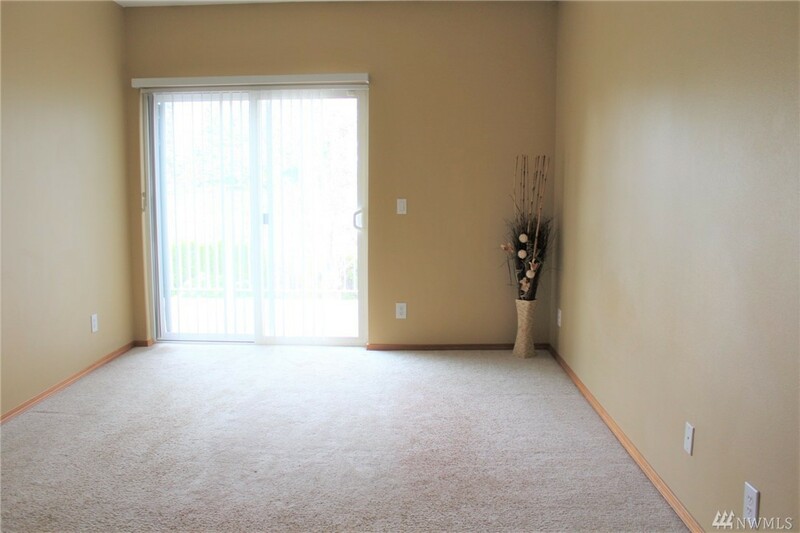 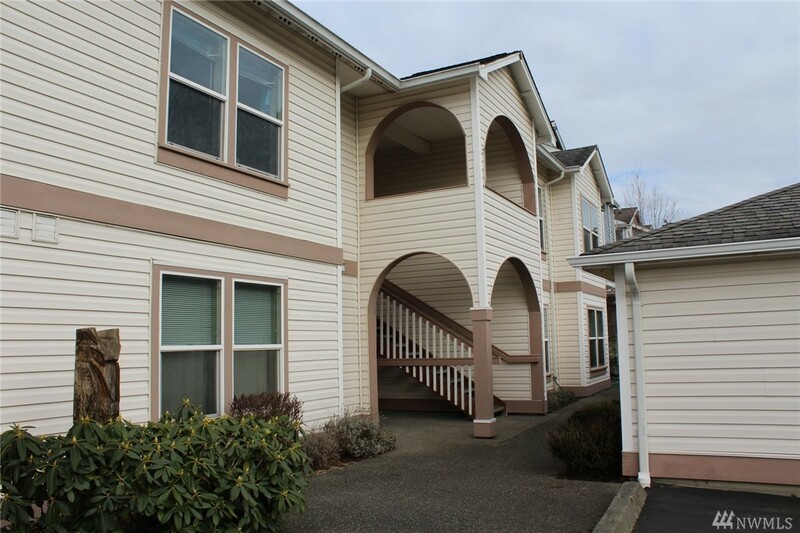 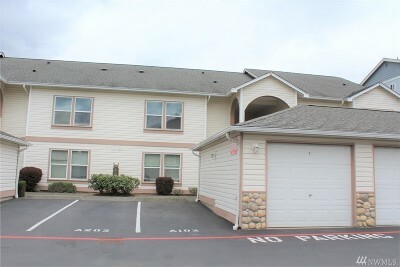 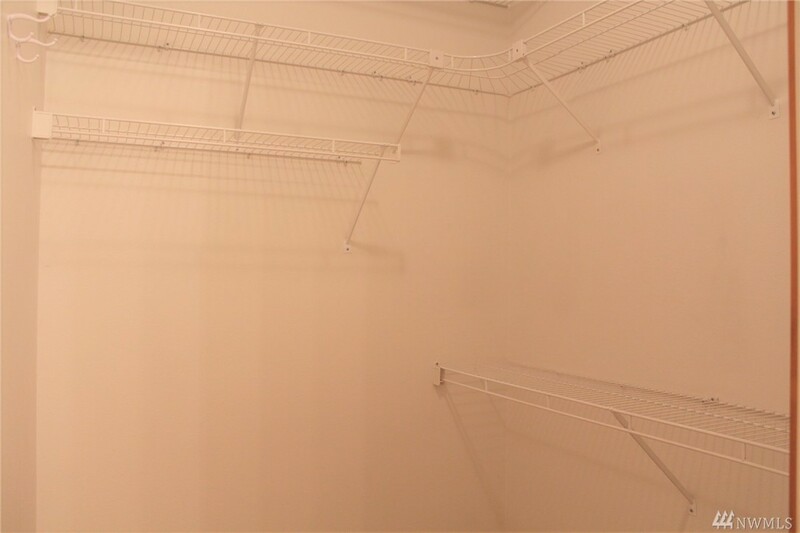 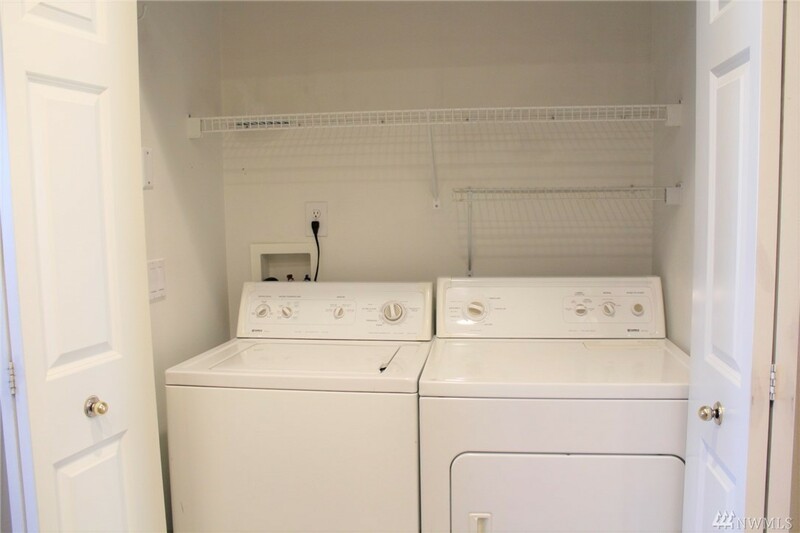 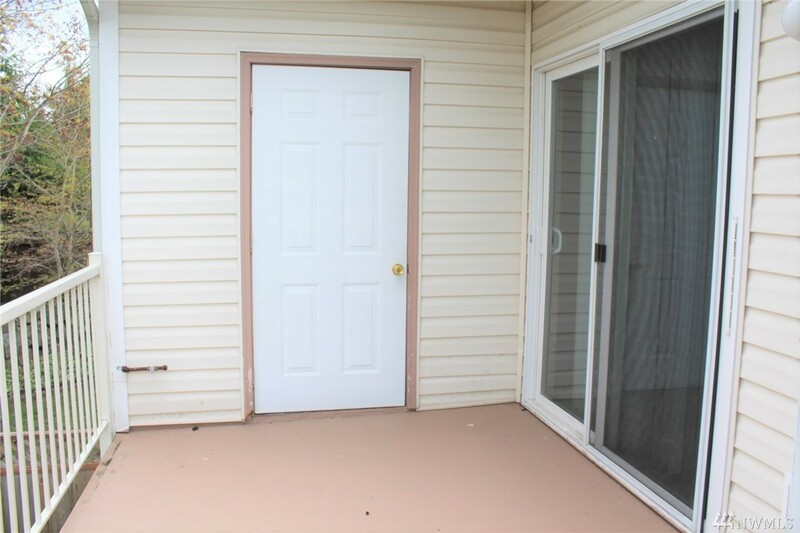 This 2 bedrm, 2 full bth unit is move in ready! 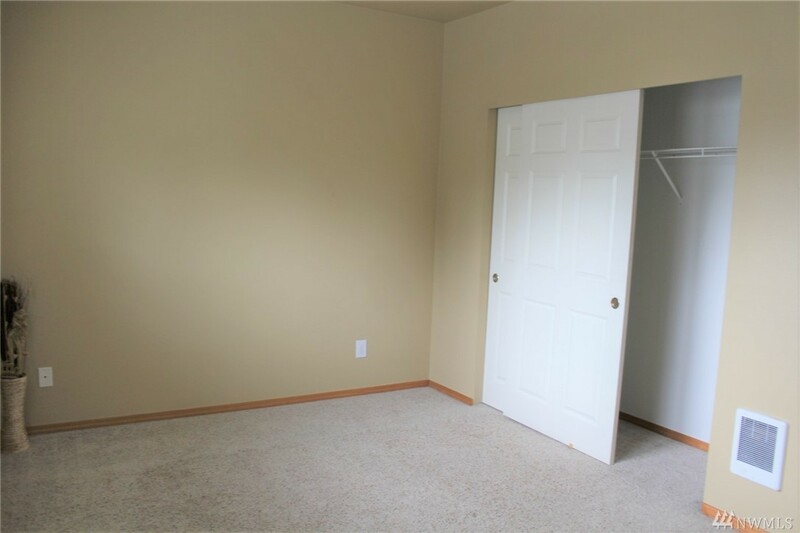 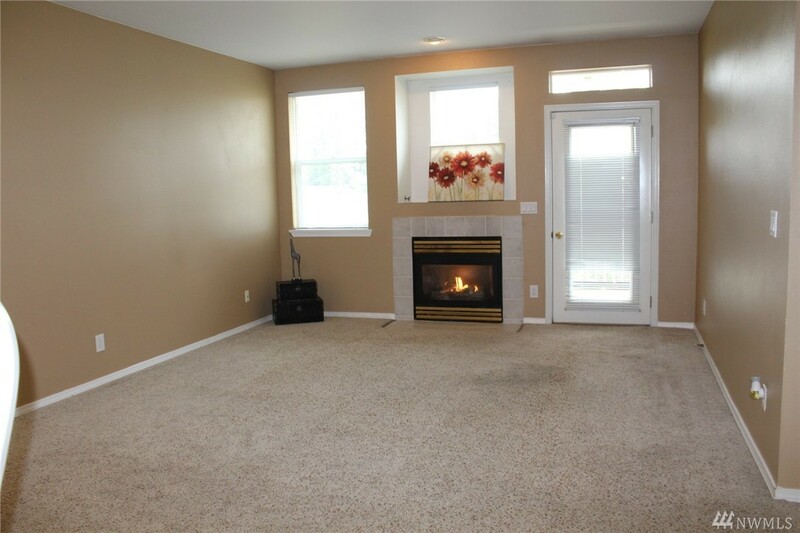 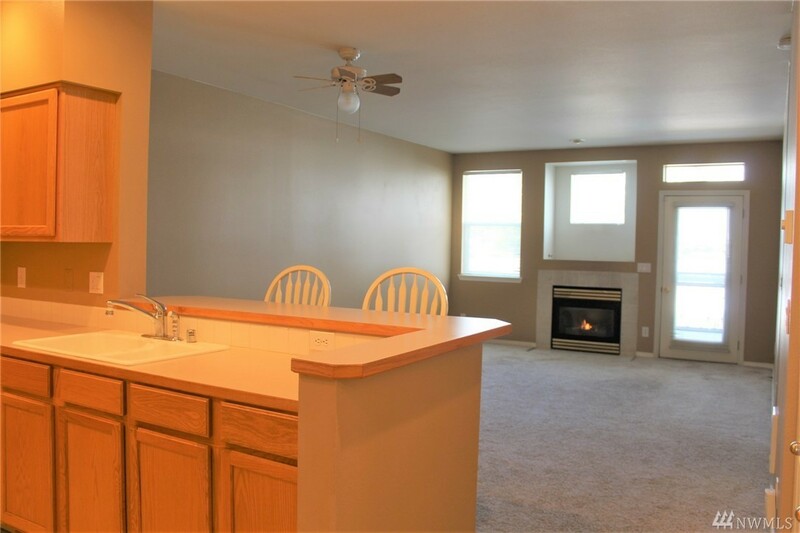 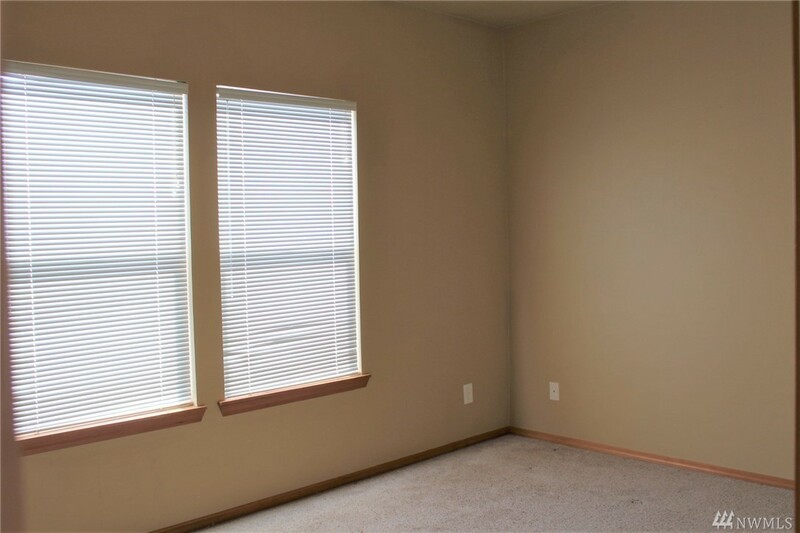 Very open floor plan.Lrg living rm w/gas fireplace & door out to big deck w/gas BBQ hook up & storage. 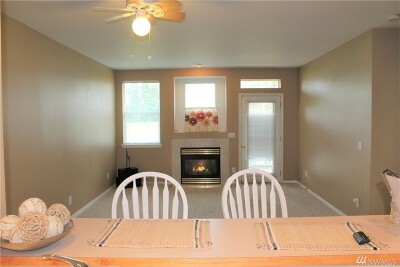 Dining area plus breakfast bar. Big kitchen looks into living rm & dining area. 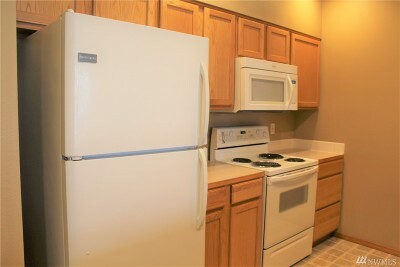 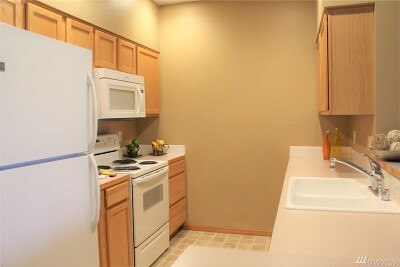 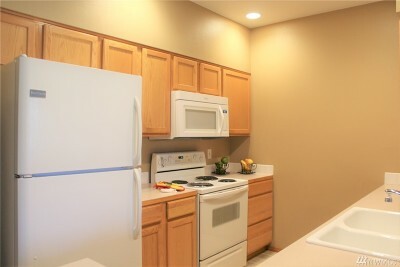 All kitchen appliances stay & the washer & dryer. 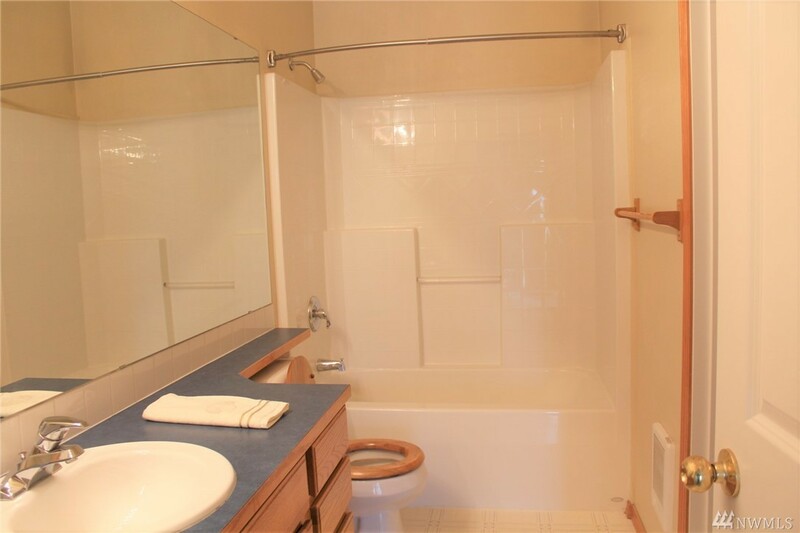 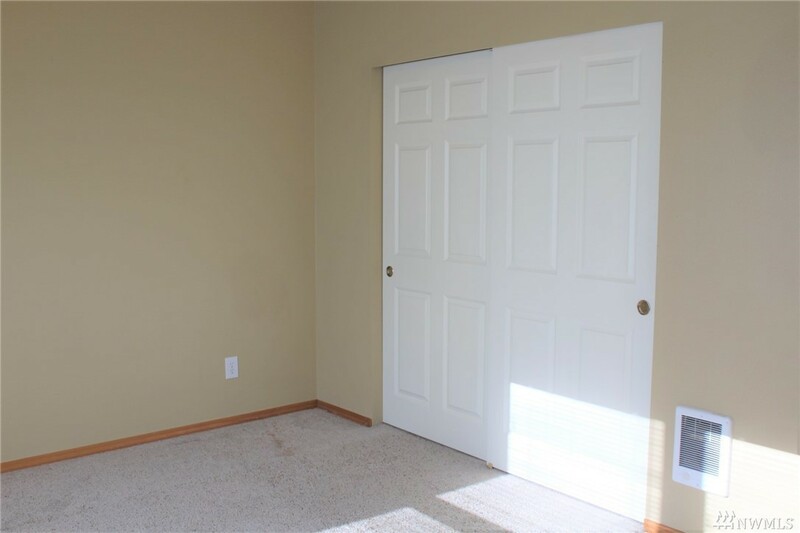 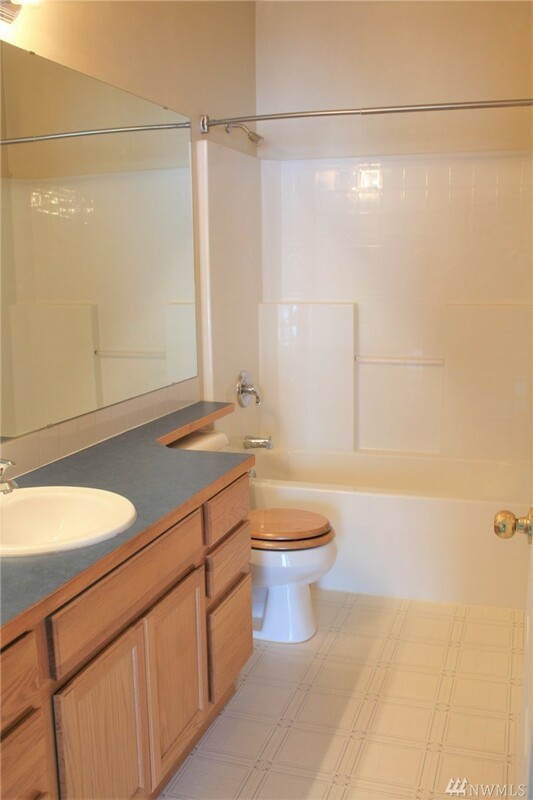 Large Master w/full bath, walk in closet & door to back. 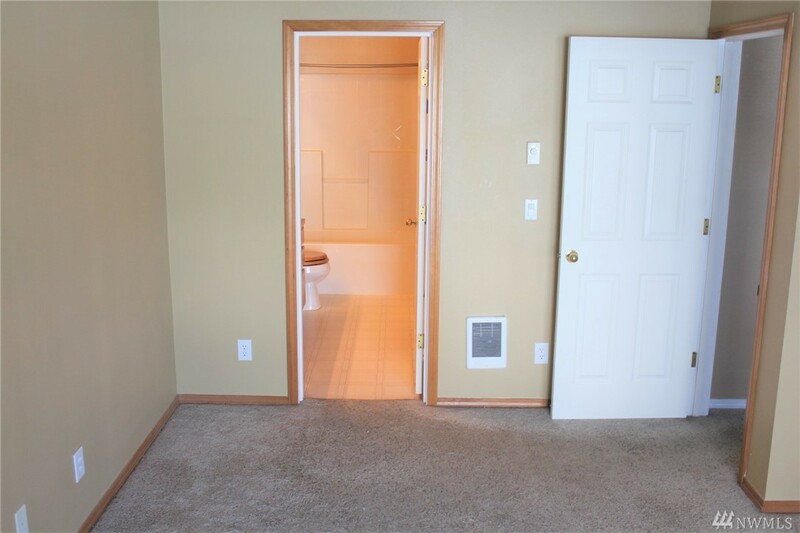 2nd Bedrm & bath are good size too. 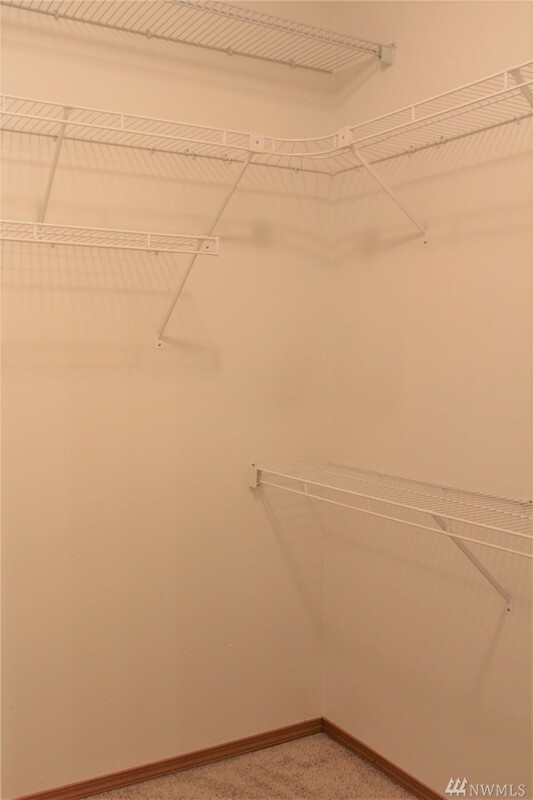 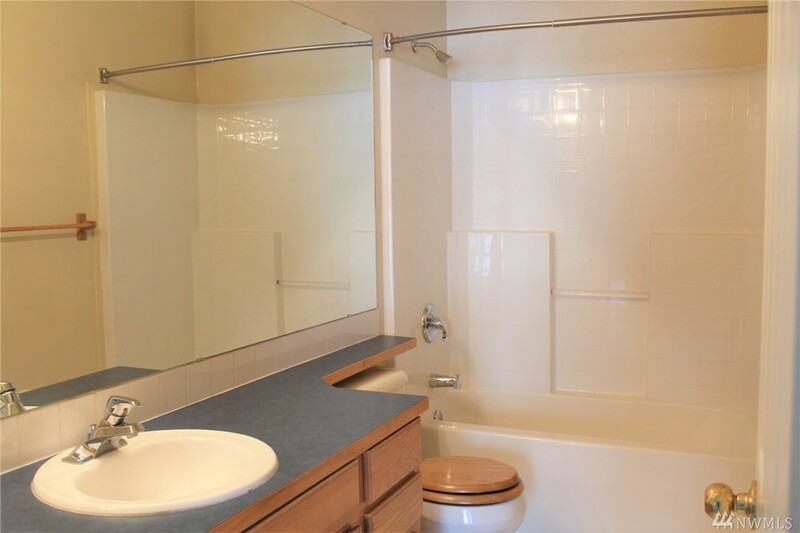 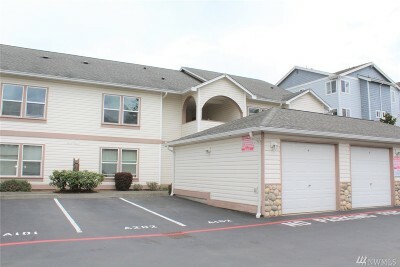 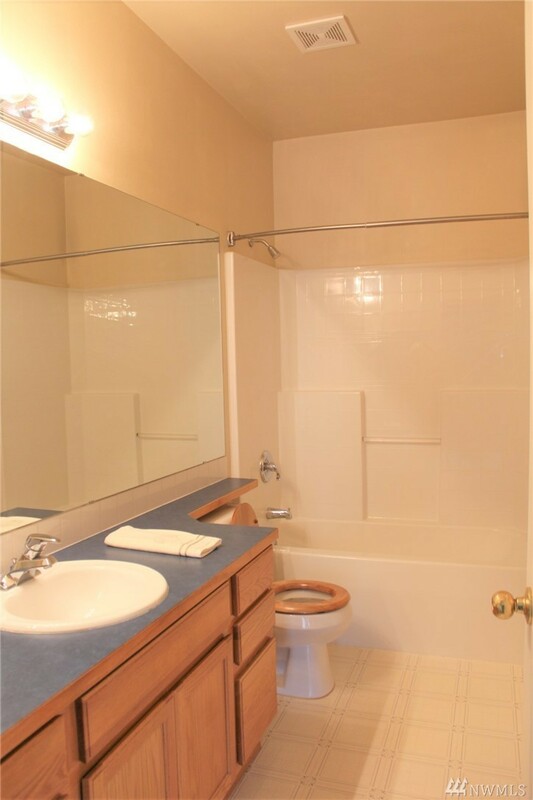 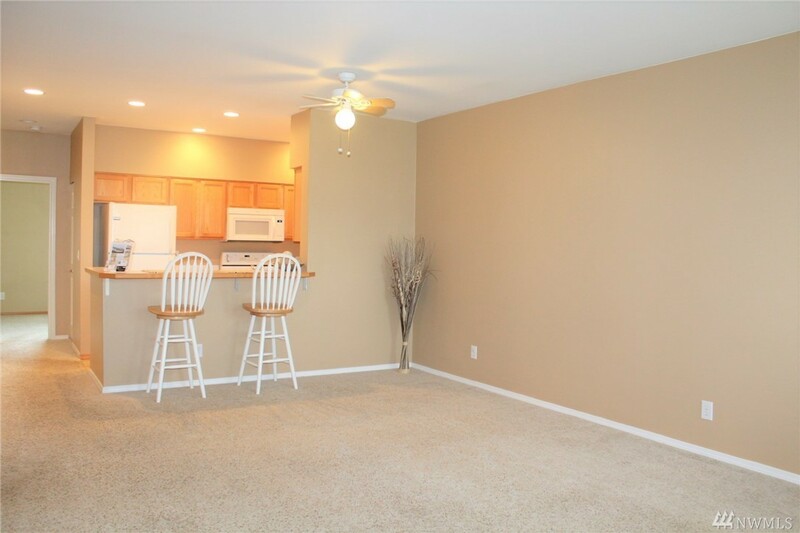 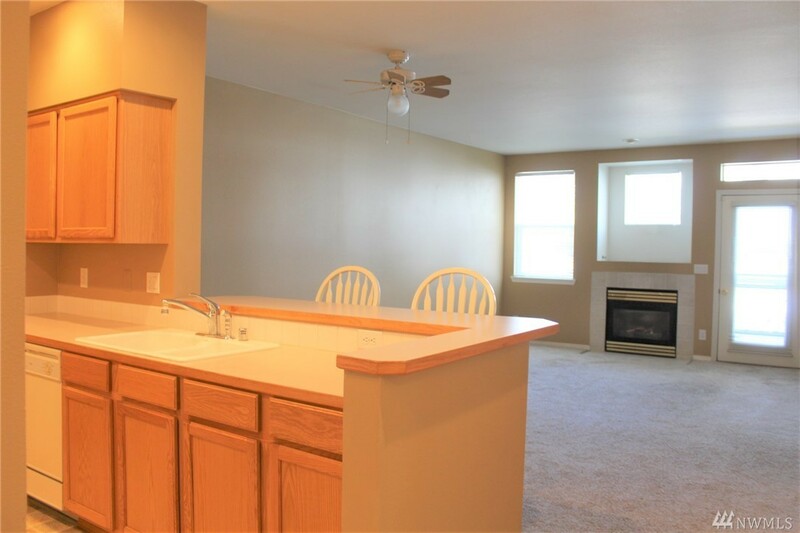 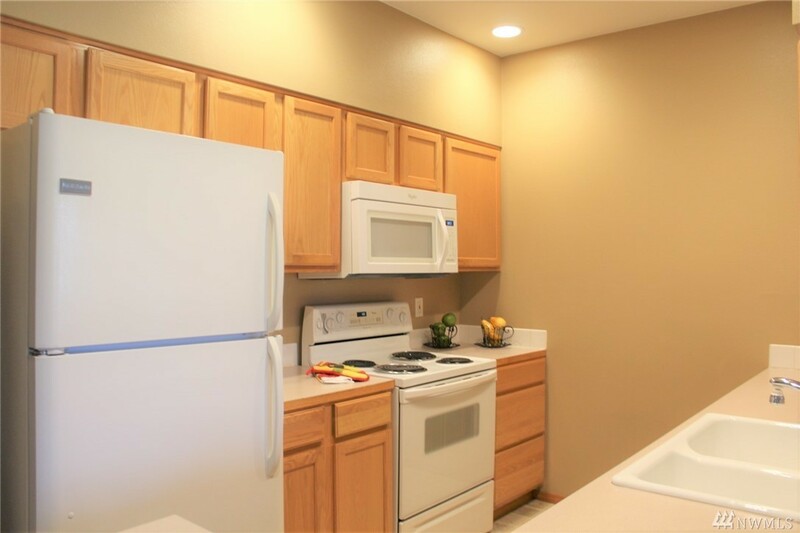 1 car garage +1 parking spot & additional parking on ST. Dues include water, sewer & garbage!